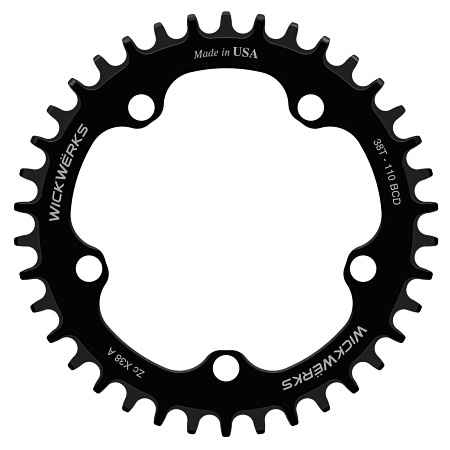 For Various Crank Types, See Options. – Use these Conversion Tabs. 1X is the hot topic for some Cyclocross riders, others prefer 2X, and the WickWërks Z-Rings are the next leap forward. The “Z” is Narrow-Wide Extended — extended function for installation flexibility, extended durability, extended fun! 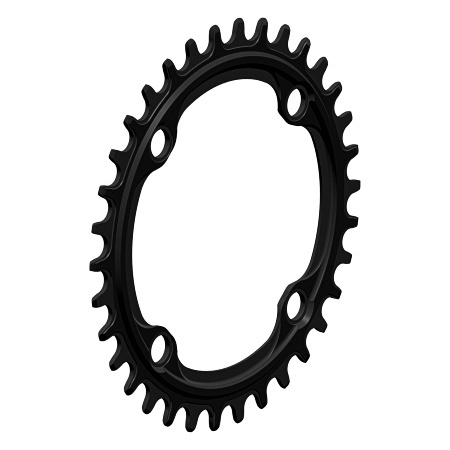 38 Tooth – 110 mm BCD – for Traditional 5-Bolt Mounting, Sram 22 5-Bolt, and Shimano Road/CX 4-Bolt. 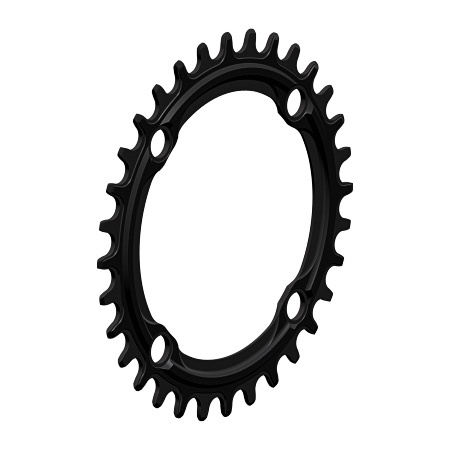 40 Tooth – 110 mm BCD – for Traditional 5-Bolt Mounting, Sram 22 5-Bolt, and Shimano Road/CX 4-Bolt. 42 Tooth – 110 mm BCD – for Traditional 5-Bolt Mounting, Sram 22 5-Bolt, and Shimano Road/CX 4-Bolt. 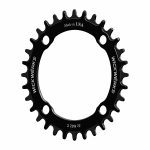 For a lot more information about Z-Rings, Z-Technology, and Z-Best 1X Chainrings, check out the Full Product Explanation. 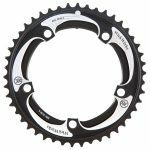 – 110 mm BCD, 5-bolt “Compact” Fits most standard Road/CX cranks. 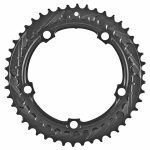 – SRAM 22 style, 110 mm BCD, 5-bolt (5th bolt behind the arm) Road/CX cranks. – Shimano, 110 mm BCD, 4-bolt Road/CX cranks. – To convert from a double (2X) to a single (1X), Use Shorty Bolts, or Use our Conversion Tabs. 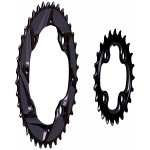 Optionally, a compatible bash guard may be used in place of the original large ring. 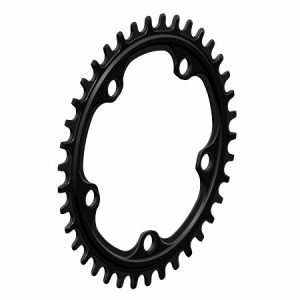 These 38t rings will fit many of the standard cranks in a 110 mm BCD configuration. Select your crank option above. Most cranks with this bolt circle are configured for a pair of rings (2X), but these Z-Rings are made for conversion and will work on most existing cranks. 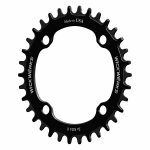 It’s a simple conversion to a single chainring (1X) drivetrain. 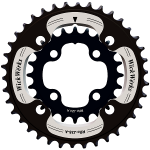 Converting from a double: Check the bolt pattern of your crank first — make sure it is the 110 BCD in one of the compatible configurations listed above. 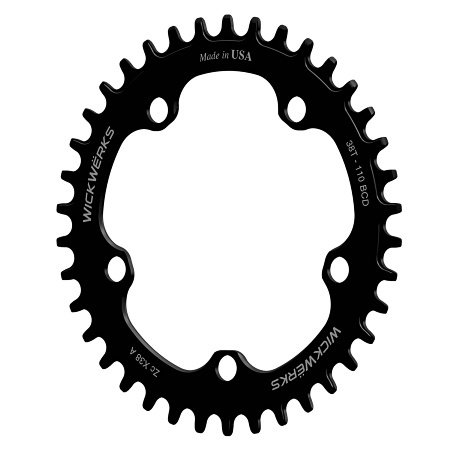 Order the right rings using the options for selecting your crank. If you prefer to use Conversion Tabs, order those and standard length bolts. If you prefer to mount the Z-Rings directly, get a set of the Shorty bolts to attach them. 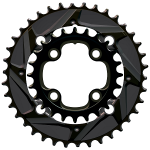 If the crank is compatible, the conversion does NOT require a new crank! For best and fastest performance, we recommend a New Chain with new rings, and Chain Lube to make it all run smooth!